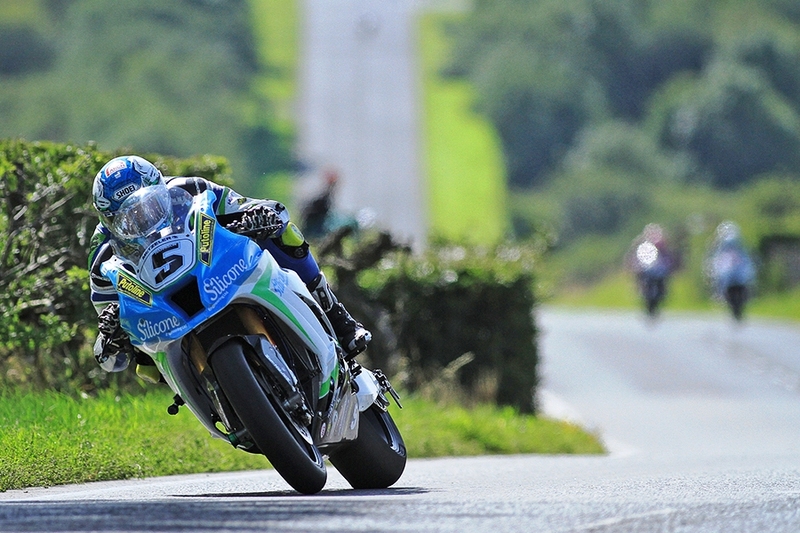 Isle of Man TT and Ulster Grand Prix Superbike lap record holder, Dean Harrison (Silicone Kawasaki) is the latest rider to sign up for this weekend’s Sunflower Trophy race meeting at Bishopscourt. Harrison, who also was victorious in the Classic TT Superbike class, has been taking in the end of season BSB meetings in order to keep at the sharp end ,and is looking forward to making his debut at the Sunflower Trophy Race meeting. The 29 year old Bradford rider, who has resigned for the Silicone team for 2019, will compete in the Superbike class. Harrison made his Irish debut back in 2010, when he competed in the Support classes on the roads for local race team, McKinstry Racing. The Sunflower Trophy race meeting which takes place on Friday 19th and Saturday 20th October also incorporates the final round of the 2018 USBK Championships.